Online shopping is on a high.It helps people sit in the comfort of their homes and compare ideas, patterns, colours, prices and finalise what they want. When we do this for all our appliances and clothing why should it be any different when it comes to wedding shopping. Today’s bride is quite hard pressed for time as she is involved in planning every aspect of her wedding so online shopping is a great option. 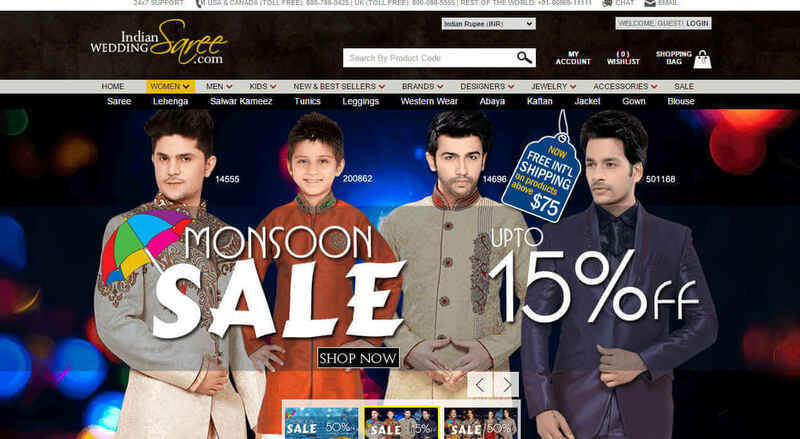 We have lined up some exclusive online stores where you can choose your wardrobe from. They provide exclusive and unique wedding and party wear collection. They source it from unique warehouses from Jodhpur. The site is also verified by Verisign Trust Seal so you can trust the site with transaction. They also do wholesale so if you want to buy in bulk also it is a good option. Sarees, lehengas, salwaar kameez, lehenga style sarees, name it and it is available at indianweddingsarees.com. The prices are affordable and if you are an Indian bride who is living abroad, worry not as they provide free international shipping. Aashirvad sarees has a strong base in India and ethnicdukaan.com is their online shop. They get products from close 600 weavers, designers and artisans so you can be assured that the quality will be of the highest level and the designs will also be something that people will go gaga over. 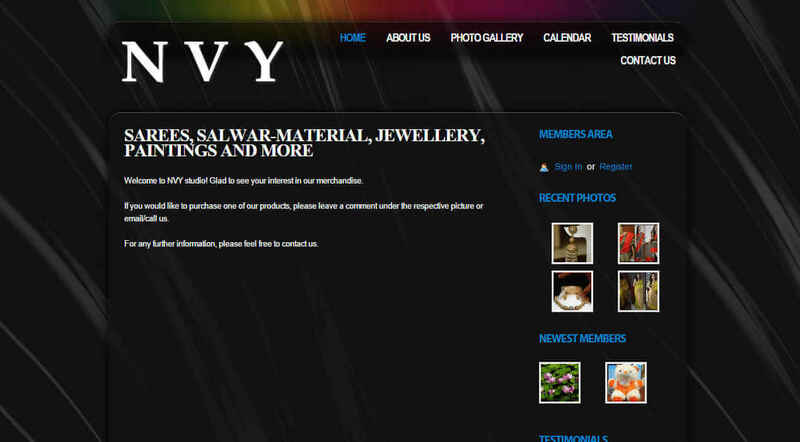 This is an exclusive designer website which offers ready for sale and custom made sarees. You can choose the colour, fabric and print. You can also specify the budget within which you want your sarees to be designed in. They work with cotton, silk, chiffon, georgette and various other fabrics. 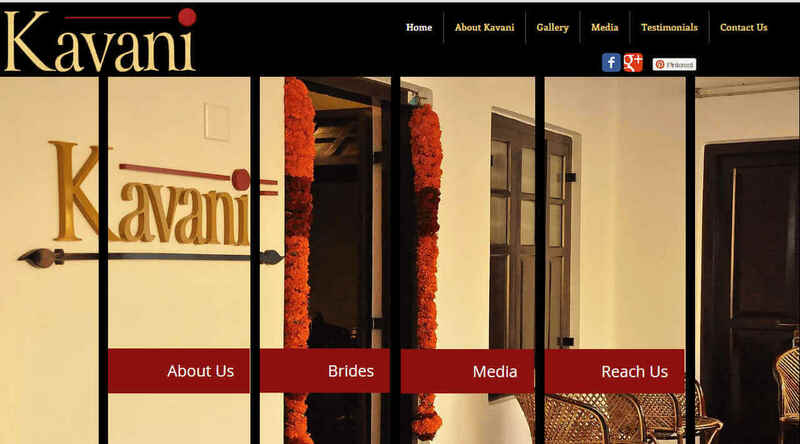 Kavani.in is also a designer store which offers sarees that gives you a perfect mix of traditin and contemporary. They specialise in white wedding sarees and party wear sarees in other colours. If you are a bride who wants to don the impeccable white saree which makes you look like an angel then kavani.in is the site you should head to. 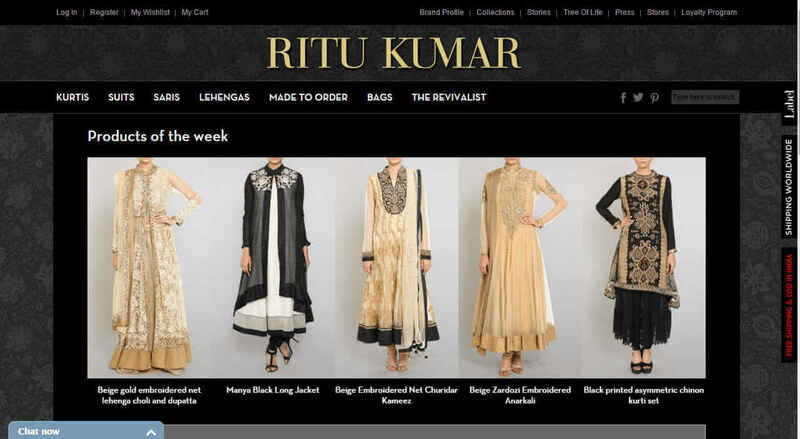 Ritu Kumar is one of the most popular designer-wear brand in India today. Her designer line of clothes have been worn by top stars of India. She innovatively uses traditional crafts and gives a great twist to bridal wear. She is the winner of Padma Shri Award in 2013. Who would not want to be styled by such a reputed designer on her D day. 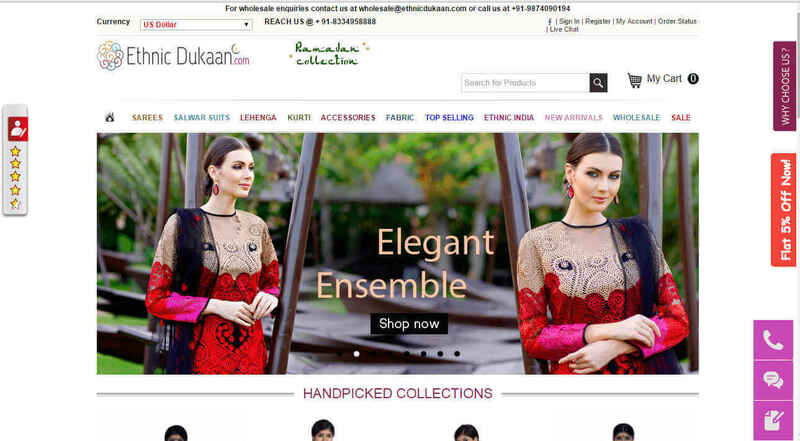 It is an integrated online store that caters to customers across 132 countries. You can shop for your wardrobe for your entire wedding season. 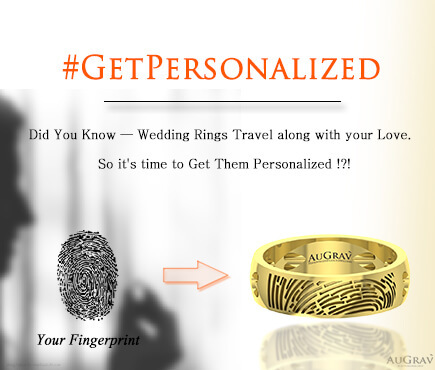 You can choose according to your occasion and they will cater to your needs and specifications. Kaneesha.com has a wide range of salwars, saris, lehenga cholis and kurtis and has been serving customers across USA, Canada, UK and Asia for close to 24 years. 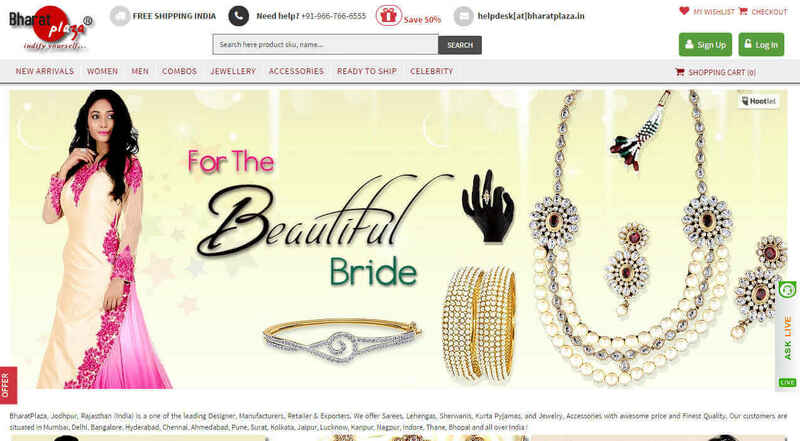 Their shipment is fast and you need not wait for long to get your bridal wear. Exclusively.com lives up to it’s name of being exclusive. They give you a range of designers from whose line you can choose. 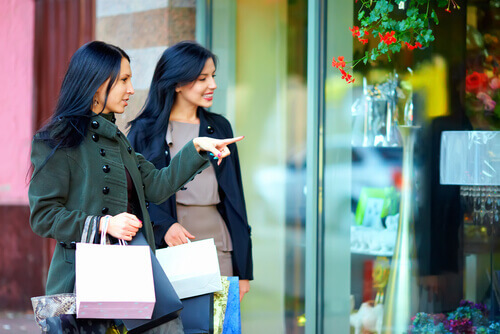 Name any top Indian designer and you can find their collection on exclusive.com. So go ahead and be the one to wear clothes that will make you unique. 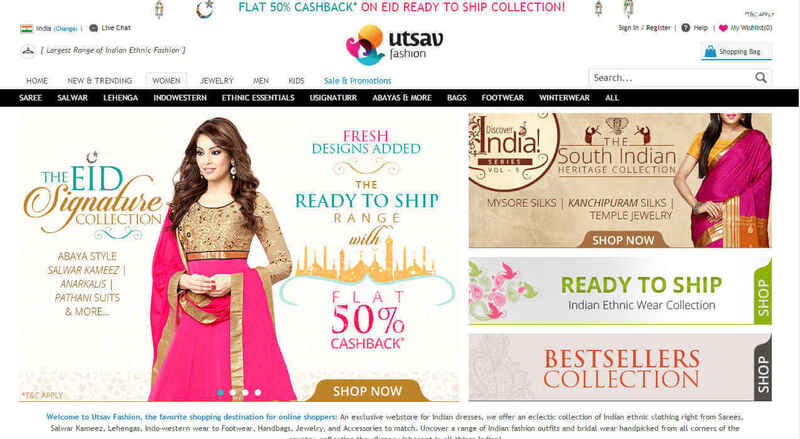 Utsavfashion.in is unique in the way they source their products. They have products from every corner of India so you have specialities from every region. You can be true to the roots of the region and be a dazzling bride. You also get complimentary accessories with every purchase. So go ahead choose your outfit and get ready to be the cynosure of every one’s eye. 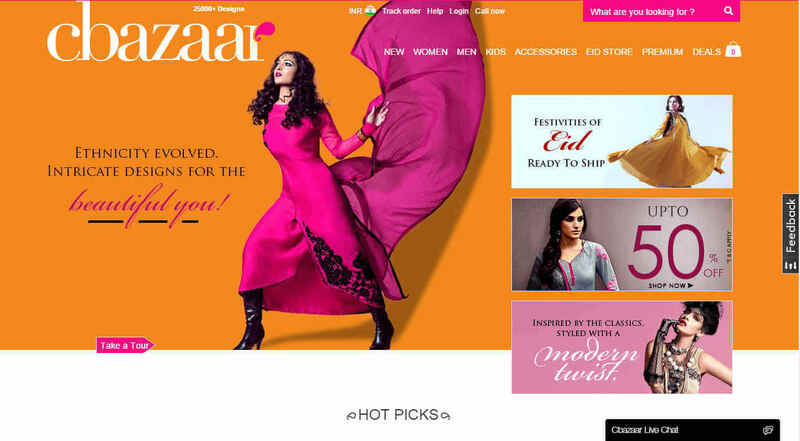 Best Online Stores For Indian Brides To Shop For their Wardrobe Overall rating: 4.7 out of 5 based on 235 reviews.